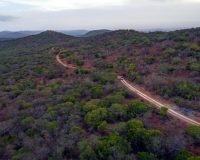 Wildlife ACT has initiated monitoring projects on various wilderness areas and game reserves across Africa, which is home to some of the most diverse and productive wild lands in the world. Yet amid its gallery of wildlife conservation efforts face tremendous challenges. Some of these challenges include: rapid encroachment and fragmentation of natural habitats; poaching; insufficient research and inadequate funding for monitoring and research; coupled with the occurrence of many endangered species. 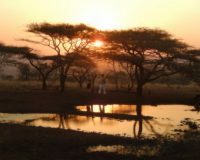 The varying African landscapes make a dramatic backdrop to our conservation initiatives. Because we work across various wilderness areas and reserves, conservation volunteers and students have the potential to experience the different approaches used to meet each reserve’s unique conservation goals. Please Note: The opportunity to work on multiple game reserves depends on the length of your stay. 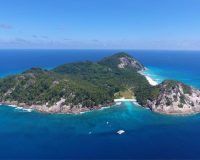 If you stay for only 2 weeks you will work on only 1 reserve; but for every additional 2 weeks you stay you will have the chance to experience another project in a different and unique conservation area. 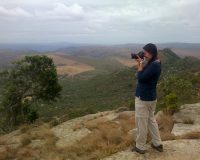 Working in small teams of no more than five volunteers or students per reserve ensures that you will have one-on-one time with the monitors and allow you to gain hands-on experience as well as ample opportunity to broader your knowledge and understanding of African wildlife conservation. The below map shows the Zululand reserves that we currently work on as well as some where we have worked before or may periodically operate on. 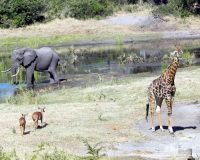 Hluhluwe-iMfolozi Park (HiP) was established in 1895 and is one of the oldest Game Reserves in Africa. The park is 960 km² / 96,000 hectares and contains an immense diversity of fauna and flora. Due to the size of the protected area, logistically it. . .
uMkhuze Game Reserve was proclaimed in 1912, and celebrated its 100th anniversary in 2012. 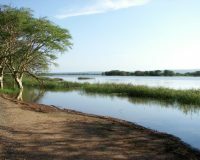 It now constitutes the north western section of the “iSimangaliso Wetland Park” (which is a UNESCO World Heritage Site). A place of great beauty and high contrasts, uMkhuze’s 40,000 hectares. . . Situated in Northern Zululand, and adjoining the Mozambique border, Tembe Elephant Park is most widely known for having over 200 of the world’s largest Elephants, which are also the last remaining indigenous herd in KwaZulu-Natal and includes the legendary big “Tuskers.” (Tuskers are elephants. . . Please note that our conservation work on Somkhanda Game Reserve is largely non-volunteer based but is where the majority of our Community Outreach work takes place throughout the year. 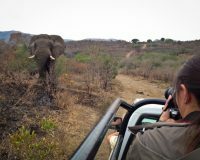 At certain times of the year, Somkhanda Game Reserve Management do request a team of. . .
*Ithala Game Reserve is one of several sites for our unique Leopard Survey project. Our leopard team moves across a few reserves throughout the year spending two months at a time on each. 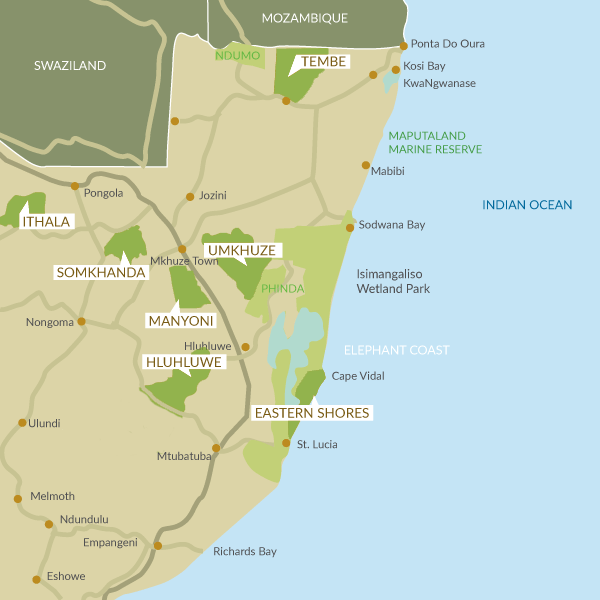 Ithala Game Reserve is situated near Louwsberg in northern KwaZulu-Natal, South Africa,. 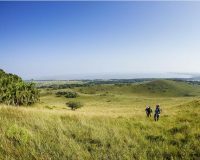 . .
Manyoni Private Game Reserve (previously known as Zululand Rhino Reserve) lies within the Msunduzi valley in northern Zululand. The area falls under the Mkuze Valley Low-veld vegetation type, varying from open Savanna thorn-veld, bush-veld to riverine woodland, characterized by Acacia and Marula tree species.. . .
North Island in the Seychelles is a tropical island paradise – a rare sanctuary for those seeking island and marine conservation activities on a gorgeous, unspoiled tropical haven. More importantly, it is a Noah’s Ark: a sanctuary where natural habitats are being rehabilitated and. . .
*The Eastern Shores is one of several unique areas where our Leopard Survey project takes places. Our leopard team moves across a few reserves throughout the year spending two months at a time on each. The Eastern Shores extend from St Lucia through to. . .